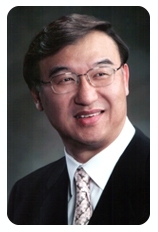 April 1, 1990, Kenneth T. Sim, M.D., F.A.C.S. started his medical practice in Southern California. 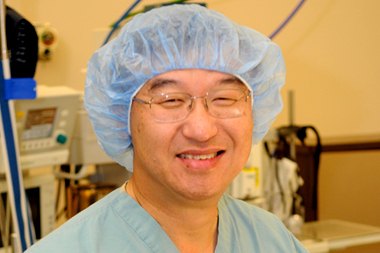 26 years later, Dr. Kenneth Sim and Dr. Young Tran have become one of the leading minimally invasive procedure specialists. Medical treatment has evolved over the years and will continue to improve. Therefore, it is in the patient's best interest to seek out the physicians who specialize within their medical specialty. 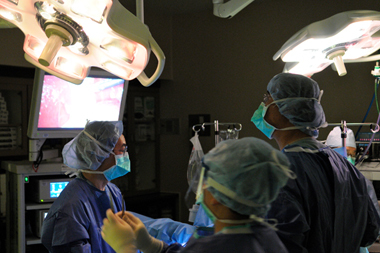 Our minimally invasive procedure specialists are driven by their passion for successful outcomes and their ability to use the best techniques available to meet the specific needs of each patient. Another important feature of our group is our customer service. We have a unique blend of cultural diversity. We understand the needs of numerous ethic groups and speak in their native language. Our staff and surgeons are fluent in the following languages: English, Spanish, Chinese (Cantonese/Mandarin/Taiwanese), Vietnamese, and Korean. Our staff treats every patient like they are family. We pride ourselves in providing excellent customer service and quality medical care. 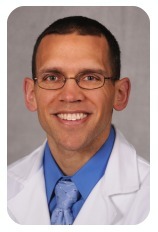 Kenneth Tatlong Sim, M.D., F.A.C.S. California State Assembly, Herb J. Wesson, Jr.
Area of Expertise Minimally Invasive Procedures in the following procedures: Acid Reflux/Heartburn, Crohn's Disease, Diverticulitis, Hemorrhoids, Gallstones, Colon Cancer, Ulcerative colitis, Non-Cancerous Colon Polyps, Appendicitis and Abdominal Wall Hernias. Young T. Tran, M.D., F.A.C.S. 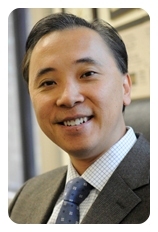 Bob J. Wu, M.D., F.A.C.S. Area of Expertise Minimally Invasive Procedures in the following procedures: Adrenalectomy, Abdominal Wall Hernias, Appendicitis, Colon Cancer and other Non-Cancerous Colon Polyps, Crohn's Disease, Diagnostic Laparoscopy, Diverticulitis, Gallstones, Hemorrhoids and other ano-rectal disorders, Stomach and Small Bowel Tumors, Splenectomy. 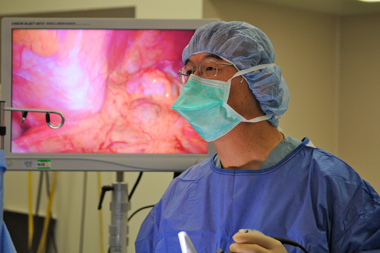 Area of Expertise Minimally invasive hernia repair, hiatal hernia and gastroesophageal reflux surgery, surgery for stomach and colon cancers, hepatobiliary and pancreatic diseases, splenectomy, adrenalectomy, and breast conservation therapy for breast cancer. © 2019 Advance Surgeons Minimally Invasive Procedures; All Rights Reserved.